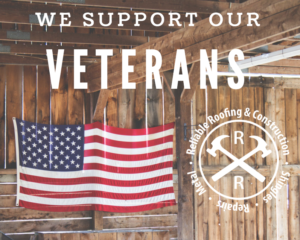 Reliable Roofing & Construction is working with YOU to support our Veterans! 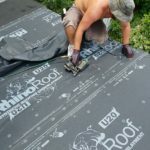 Every year, we have selected a veteran and replaced their roof at no cost. This is in order to assist him/her in their current time of need as well as express our gratitude for their service. 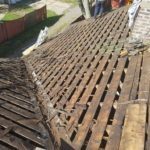 We'd like to increase our ability to give back to the community. That's why we're asking for your help! 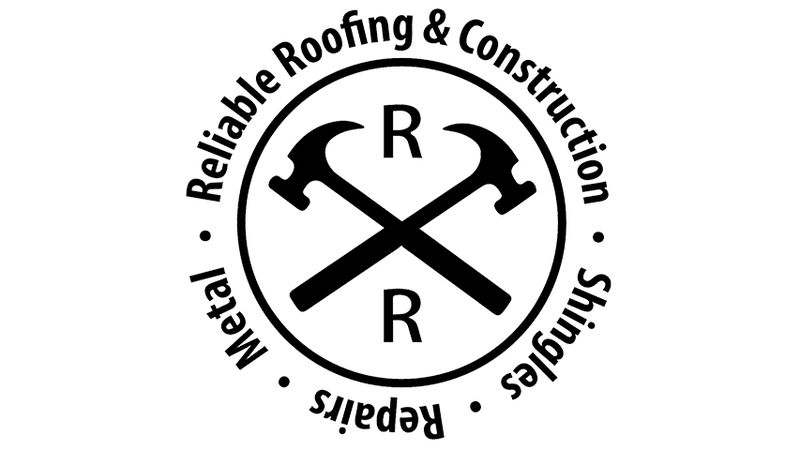 If you know of a veteran in need of a roof, please contact us and let us know why you believe that he/she is a perfect candidate. If you'd like to help our cause and show your support for our local veterans, you can make a contribution by clicking the donate button. We appreciate all of our veterans and all those who have donated to help make this possible!